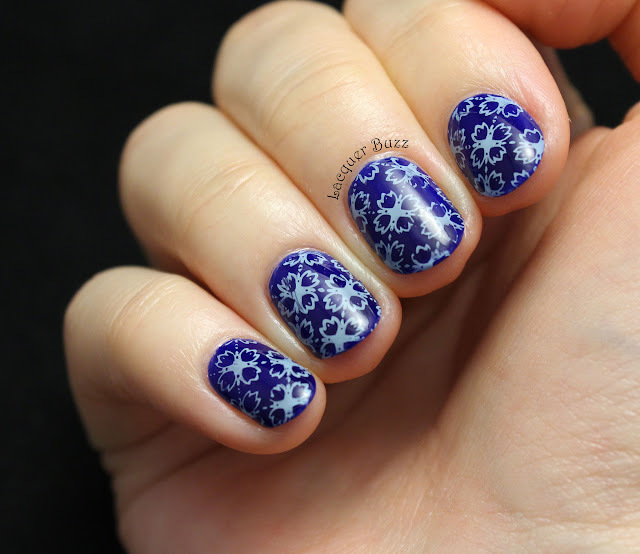 As I mentioned before, I used an old favorite polish as a base for this nail art. 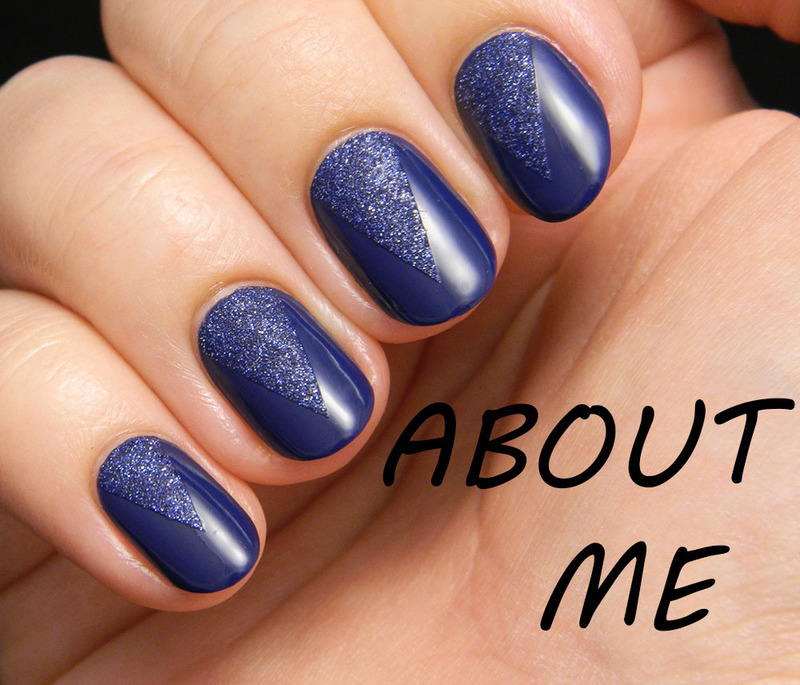 I'm talking about Revlon Royal, one of the first jellies in the history of nail polish. 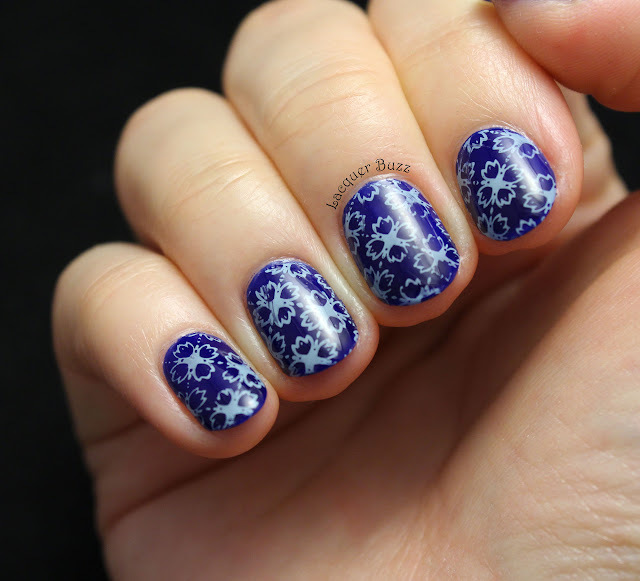 This polish was everyone's favorite back when there were few jellies available and it has remained one of mine. It's darker and more opaque compared to other jellies, so two coats of it are enough. My nails are really short right now, so you can't really see that the tips are more transparent but it's visible in real life. For the stamping I used an image from plate BP-L016 from the Born Pretty Store. 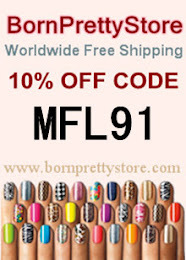 The stamping polish is also Born Pretty stamping polish 9#. 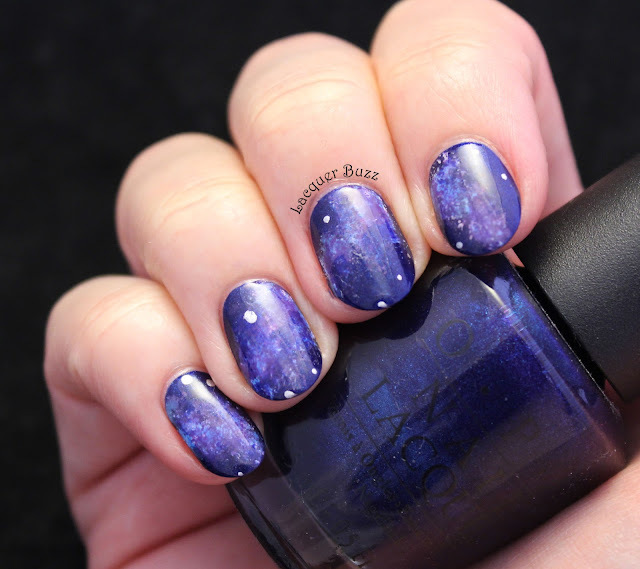 Unfortunately it smudged a bit on some of the nails, even though it was dry and I did my best to float the brush on the surface of the nail. My hands and nails are in really bad shape now and I'm doing my best to make them recover. They will probably remain short for the rest of the winter because it seems this suits them better. Hope you like them like this too! 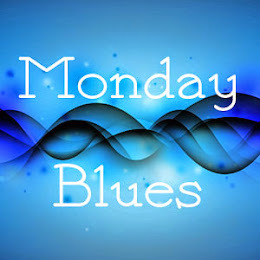 Make sure you check out the rest of this month's Monday Blues by clicking the links below!